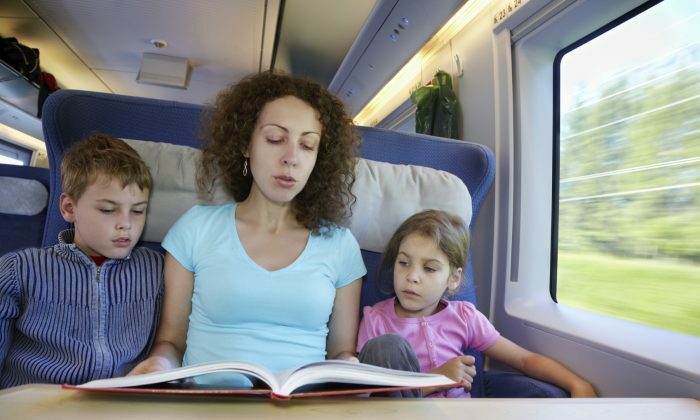 Family travel is, in my opinion, one of the most valuable things parents can do for their children. It allows the entire family to centrally focus on something together and tightens family bonds, provides the best form of education available, and opens a young one’s mind to greater possibilities. That said, most of us can’t always be traveling. It’s a good thing we’ve got books. Surround your kids with books and adventure will always be within arm’s reach. 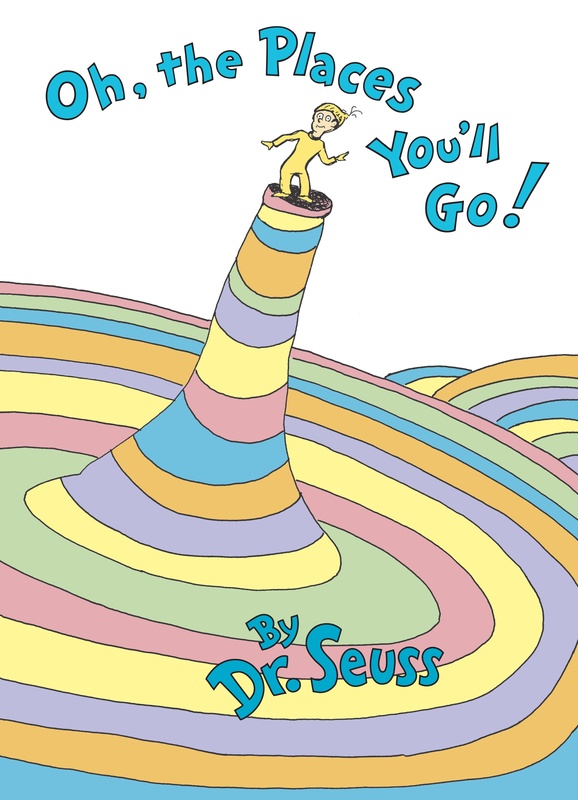 Here are 8 children’s books that will really take them away. 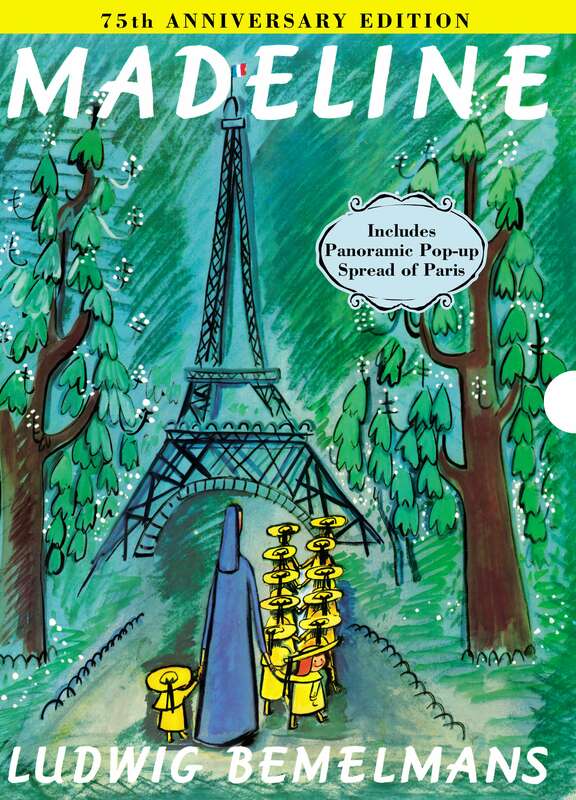 The children’s classic, “Madeline,” introduces us to the high-spirited and precocious young girl, one of 12 little girls, who lives in a “vine-covered house in Paris.” Bemelmans’ humorous portrayal is not only a fun story but a child’s postcard to Paris. Bemelmans went on to write other Madeline books and his grandson has now carried on his grandfather’s legacy with titles such as “Madeline and the Cats of Rome.” Every Madeline story begins with the same two lines: “In an old house in Paris that was covered with vines, lived twelve little girls in two straight lines.” Young girls, especially, will enjoy traveling the globe with the irrepressible Madeline. A different spin on “armchair travel,” Shewchuk and Colek take us to Lucia’s neighborhood. 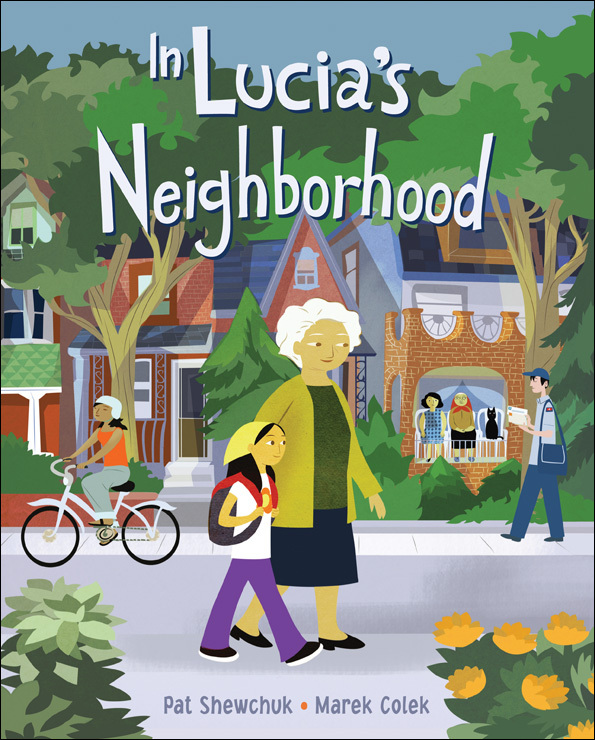 Inspired by the words of urban activist Jane Jacobs, Lucia details her appreciation for her neighborhood and the different people, customs, and aesthetics inherent there. A delightful tour, readers will surely find new appreciation for the characteristics that make their own neighborhood unique as well as those of other neighborhoods they may encounter. 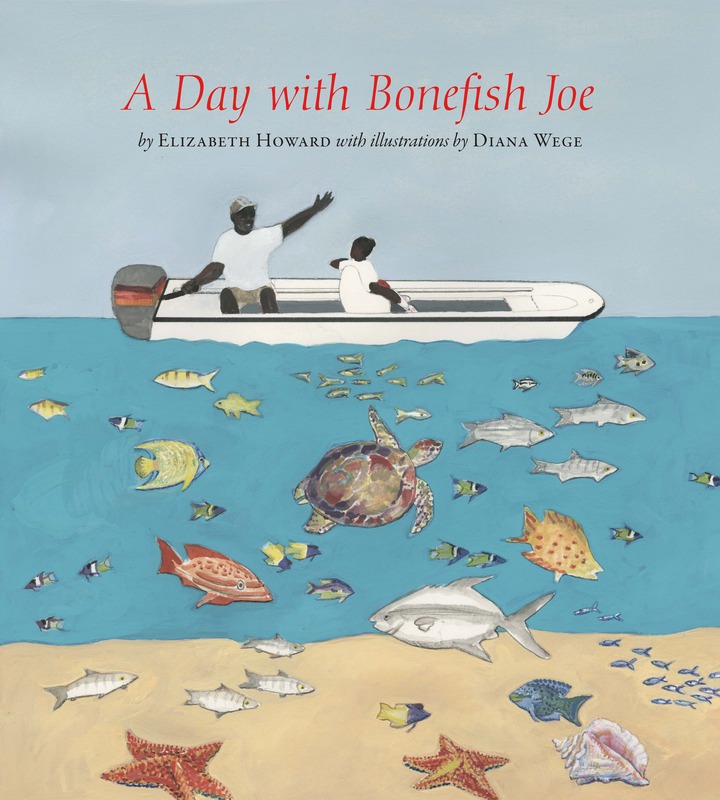 In her first children’s book, author Elizabeth Howard depicts the story of Bonefish Joe of the Bahamas with whom she spent a memorable time with. In the story, Howard brings to life the young Bahamian native, Flossie, and her fascination with the fisherman visitors flocked to see: Bonefish Joe. An endearing tale and a lovely depiction of Harbour Island in the Bahamas, “A Day with Bonefish Joe” may just have parents calling their travel agents. 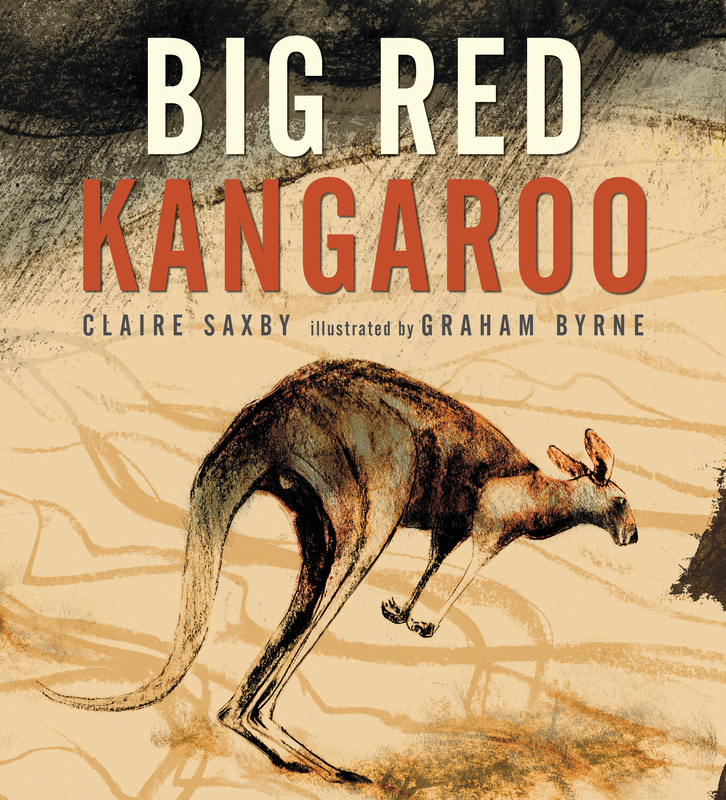 This educational look at Australia’s red kangaroo takes the reader straight into the heart of the dry inland of Australia. With a nod to the other native creatures and a peek at the behaviors of the world’s largest kangaroo, it’s as if one was swept away on an Australian safari to observe this animal in its unique habitat. 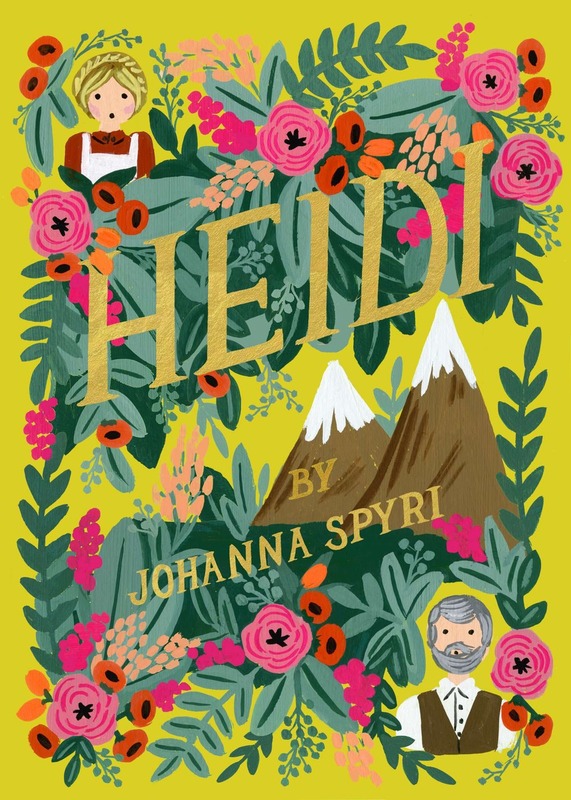 A must-read for every child, “Heidi” written in the late 19th century by Johanna Spyri takes readers up into the mountain in the Swiss Alps where the young orphan comes to live with her grandfather. Inspirational and endearing, “Heidi” is like breathing fresh mountain air and a book to share with the whole family. 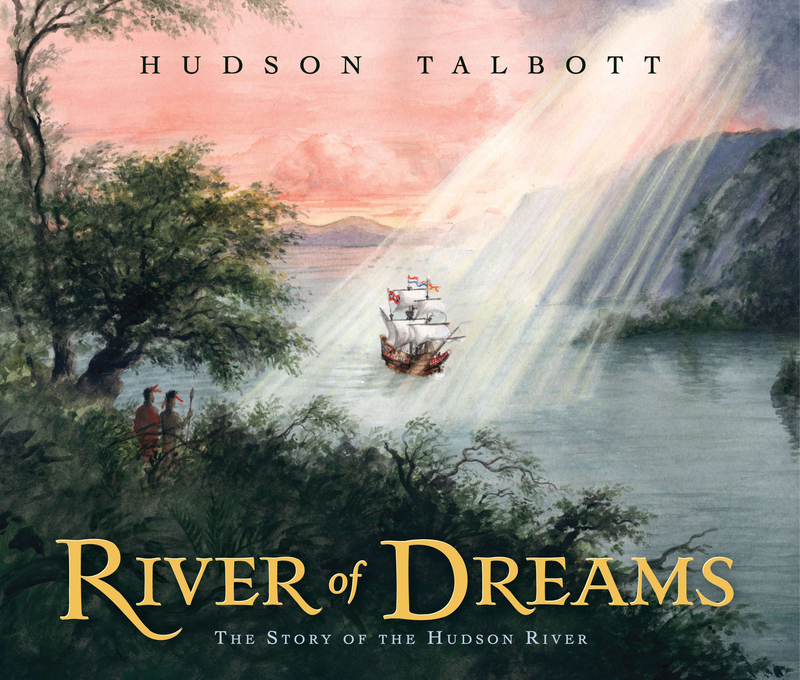 Talbott’s portrayal of the history of the great River that bears his name is thorough and awe-inspiring. Readers will close this book with a deep appreciation for the importance of the Hudson and the impact of history on any given place.